Those who want to take a DNA test have a wide variety to choose from. They are quick and painless to take, requiring only a cheek swap or saliva sample. Most are relatively inexpensive. There are things to consider before taking a DNA test. It doesn’t replace a doctor. 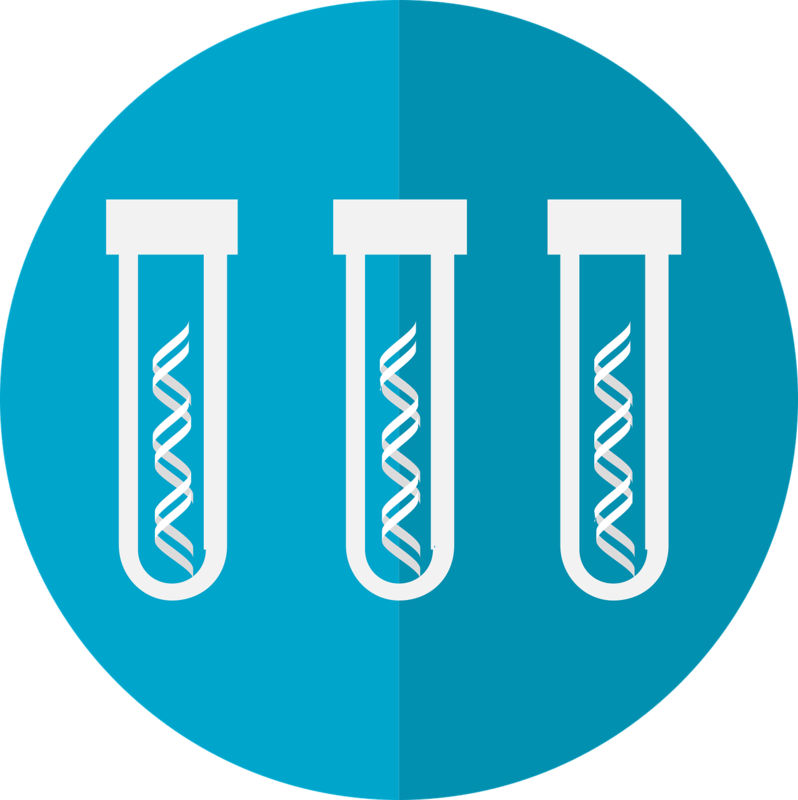 It is wonderful that the direct-to-consumer DNA tests can be used by people who have concerns that they may carry the genes for a particular disease. The thing to keep in mind is that the results of a direct-to-consumer DNA test are not intended to be a diagnosis of a disease or condition. Go ahead and take the DNA test, but remember to consult a doctor as well. Not all DNA tests are the same. It is a good idea to carefully review what, exactly, a specific DNA test can be used to test for. 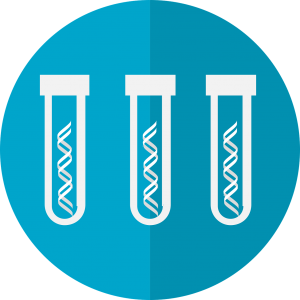 Some test couples to determine if either one carries a mutated gene that could result in a genetically heritable disease in their potential offspring. Other tests can tell you what part of the world your ancestors came from. You should take the DNA test that can provide you with the information you are seeking. Who will see your results? * What do you plan to do with my genetic information? * Will it be shared with other companies, researchers, or databases? * Will my DNA be associated with my personal information? Can you cope with unexpected news? The results of your DNA test will likely come with some surprises. It might say your ancestors didn’t come from the countries you thought they did. It might say you don’t carry the gene you were worried about – but do carry one you hadn’t considered. Sometimes, DNA tests reveal that a person is not genetically related to their parents (or to one parent). How well would you cope with unexpected news? Take the time to consider how well, or how poorly, you would handle unexpected news before you take a DNA test.